Here are the cards we'll be making this Saturday, September 15 (12-3pm) at my next Holiday Stamp-a-Stack class. You make 16 cards total - 4 each of 4 different designs!! You'll be on your way to having your holiday cards done in no time!! 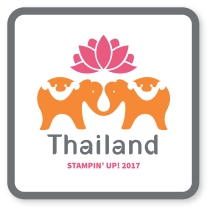 Just come to all 4 Holiday Stamp-a-Stack classes this fall, and you'll have 64 cards made and ready to send in December!! This first card (which I saw on the display boards at Convention earlier this summer) features a Pool Party Card base, then the snowman (from the Snow Much Fun Stamp set) is stamped on the Largest Labels Collection Framelit Die cut. This piece is cut to fit the card and embossed with the Northern Flurry Embossing Folder as well. We also stamped "Merry Christmas" (from the Sassy Salutations Stamp set) in Lucky Limeade on a flag of Lucky Limeade card stock. We added a couple of Rhinestones to give the Lucky Limeade banner and the snowman's belly some sparkle!! 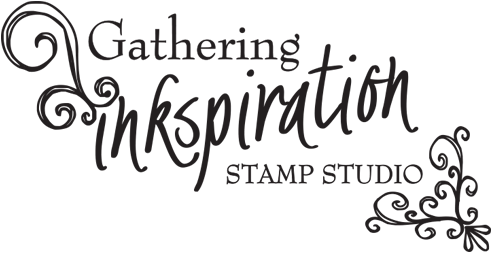 This next holiday card (which I found while browsing for an idea for this set on Stampin' Connection - thanks to Wendie Waldman!) features the Open Sleigh Stamp set, the Be of Good Cheer Designer Series Paper and the awesome new Cherry Cobbler 1/4" Sweater Trim. The stocking image is stamped in Cherry Cobbler and then die cut with the Apothecary Accents Framelit Die. This is such a fun, simple card - I love it!! I loved the colors in this next card and knew I had to try it! 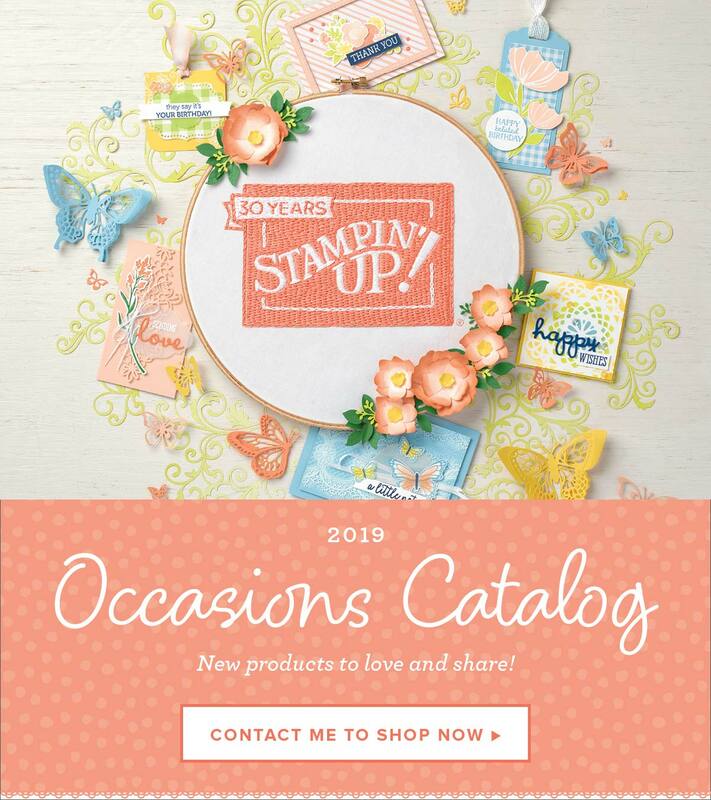 This is another card that I found while browsing Stampin' Connection - thank you to Amy Klems this time!! The Designer Series Paper is from the Festival of Prints DSP stack - this is one of those pages that immediately caught my eye when I was flipping through the DSP stack, so I was thrilled to find a card to use it on! The base of the card is Island Indigo, then a layer of Bashful Blue and then a layer of Early Espresso behind the strip of DSP. Do you see how the colors for this card were all derived from that one strip of DSP?? 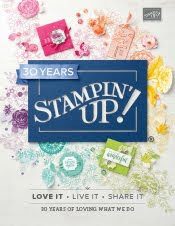 That's the beauty of Stampin' Up products - they all coordinate so perfectly together!! This card also features the Snowflake Soiree Stamp set (I love the "Believe" and "Merry" sentiments in this set - actually I love the whole set - the snowflakes are ALL gorgeous!!) and the Early Espresso 1/8" Taffeta ribbon. Here's another fun, fun card for this Holiday Stamp-a-Stack. It's a CASE of a matchbook I saw on Mary Fish's blog, Stampin' Pretty - I turned it into a full-size card for this class. I totally love this (Be of Good Cheer) Designer Series Paper!! I used it for my Convention swaps, so you'd think I'd be tired of it after making 80 gift card holders... But, nope!! It just makes me smile every time I see it. We also used the Chock-Full of Cheer stamp set and the coordinating Mitten builder punch to cut those mittens out to perfection - another great aspect of Stampin' Up products - their coordination of stamp sets and punches/framelits - no more tedious cutting!! And there's that fun sweater trim again - this time in Gumball Green :). Then, we embossed the bottom strip of Cherry Cobbler with the Lacy Brocade Embossing Folder for that final, finishing touch!! I hope you love these cards as much as I do!! If you'd like to make them this Saturday, just let me know!! 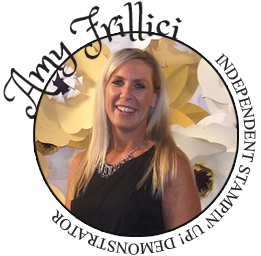 Just email me at amy.frillici@yahoo.com or call me at (989) 330-0259!